Although you may find it strange to bring your pet to the animal hospital when he or she isn’t sick, pet wellness exams have been found to be a good way to protect the health of animals and ensure they have a longer life. At West Boca Veterinary Center in Boca Raton, FL, we provide pet wellness exams to ensure pets stay healthy at every stage of their lives. 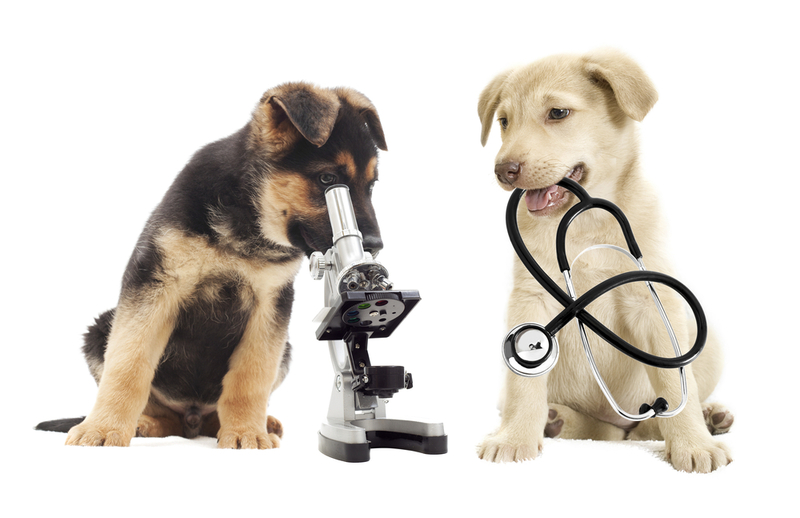 A pet wellness exam is much like the annual physical exam you get at your physician’s office. The veterinarian will examine your pet’s condition, address any problems found and will discuss measures to continue to keep your pet in good health. What To Expect During A Pet Wellness Exam? Your pet will be weight and you will be asked questions about feeding, exercise levels, and behavior. The veterinarian will then check the animal’s eyes, ears, nose, mouth, and throat. The vet will listen to the heart and lungs, check the coat and skin, and will palpate the joints and abdomen to detect any growths or abnormalities. If your pet needs updating of vaccinations, the vet will provide them at this time. The vet will discuss flea and tick control, heartworm medication and other preventive care that is important for pets’ health. A blood test may be taken to determine any problems with heart, liver or kidney function, to detect diseases that commonly affect dogs and cats. If you are having any problems with your pet’s health or behavior, this is a good time to discuss the issue with your veterinarian. During the puppy and kitten years, your vet will provide important care to ensure proper development and prevent dangerous diseases. During the adult year, your vet can make sure your pet is at the proper weight and has the preventive care to maintain good health. During your pet’s senior years, the vet can monitor your pet’s health more closely, to catch diseases that occur with aging in the early stages, so treatment can begin immediately, which can help pets live longer, more active lives. Choose West Boca Veterinary Center For Veterinary Care in Boca Raton, FL! The veterinarians and staff at West Boca Veterinary Center have many years of experience treating and caring for patients in Boca Raton, FL, and nearby communities. We offer many services for pets, including vaccinations, preventive care, spaying and neutering, dental care and grooming. Call West Boca Veterinary Center today at 561-451-8838 for an appointment for your pet’s wellness exam to start him or her off on a lifetime of better health.